This trend extends to tasks typically associated with facilities management in technical environment as well. Skills including power management, heating and cooling management, and other environment-type skills are becoming incorporated into data-center management roles. Network and data center professionals looking to boost their salaries and impress the C-suite should be looking to the cloud for their next big career opportunity. According to Robert Half Technology, cloud computing is the top area employers are currently training their IT teams on, followed by security, project management, data science and machine learning/artificial intelligence. Their report, based on responses from more than 2,800 IT decision makers in 28 major U.S. markets, shows cloud dominates three of the top five most in demand skills for the coming year. Whether it be around public, private or some hybrid of the two, cloud computing is now a mainstream trend that most companies are exploring and implementing. And that means they need someone on staff that understands the many facets of cloud and how it can benefit their business. However, 87 percent of those surveyed by Robert Half Technology said it's challenging for their company to find skilled IT professionals. When considering cloud, security is also top of mind. As data breaches become more frequent, more companies want to be sure to invest in technologies to prevent a devastating, public attack. According to Robert Half Technology’s Johnson, companies are looking for professionals who understand app security, Web security and data security. Network professionals aren’t only be tasked with learning more about development, they are also expected to incorporate secure-thinking into their network planning. Network specialists can be instrumental in keeping their business and its customers’ data secure, experts say. For instance, network segmentation can create more secure zones for more sensitive data and apps to reside and traverse the network. This type of design-thinking can also help customers who have multiple clients tapping cloud services by create separate environments in which the data, apps and traffic primarily reside. Another network-specific security skill is traffic scrubbing. This quality of service prioritization puts filters in place to find offensive traffic, mitigate it and protect the remaining network without losing access to the Internet, CompTIA’s Stanger explains. Network professionals are being tasked by their CIOs to fulfill security roles in part due to trends such as IoT and cloud. Another factor only network managers could understand is the impending reality of IPv6. “Network pros who only understand IPv4 are increasingly running into trouble. If they do not understand IPv6, network troubleshooting will be a black box to them,” Stanger says. 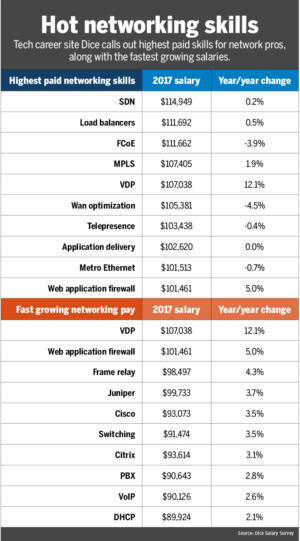 But larger shifts on the technology horizon in 2019 will drive more demand for network professionals. 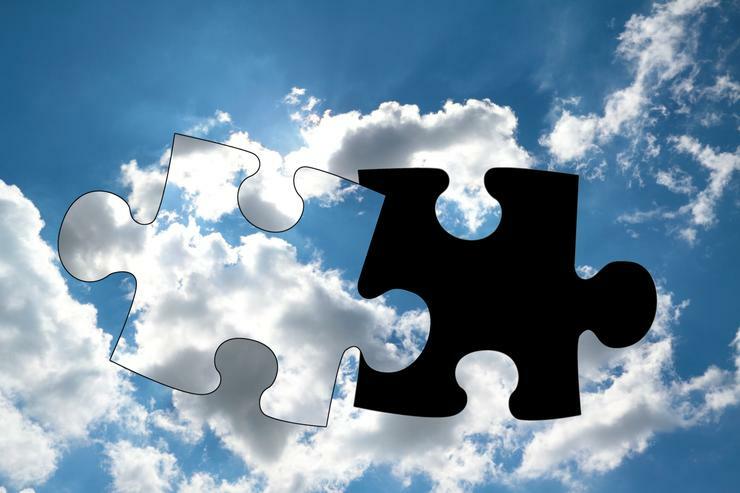 “Consider moving to the cloud—much more of the data center is not inside the network perimeter anymore. And if your data or your customers’ data is in the data center, you better have a really good, high-performing and secure network pipe to get there,” he says.